If you run an organization that sells food, cosmetics, supplements, drugs, or other medical products, CGMP standards and regulations matter. 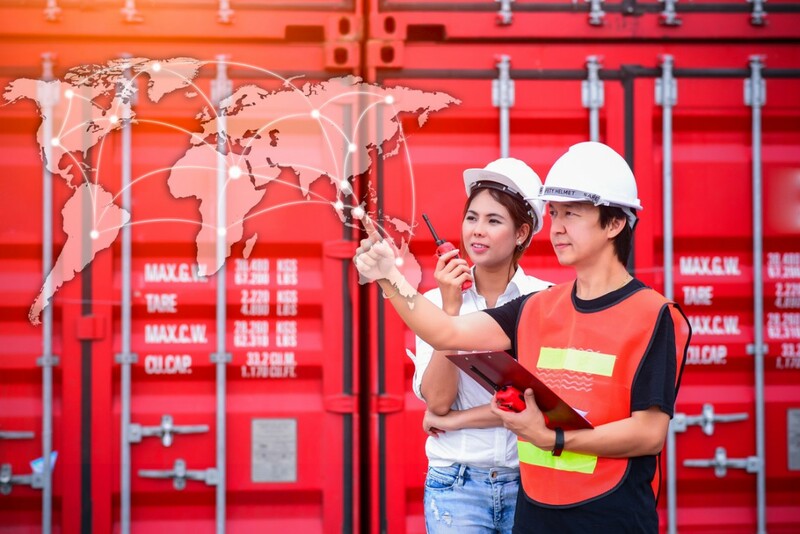 Especially in cases where you use outsourced providers to store and distribute your products, you will need to ensure these standards are met all across your supply chain. But what does CGMP stand for? Why do organizations need to meet these standards? If you need warehousing and fulfillment solutions in Miami, Florida, how can you be sure they are properly certified for CGMP? Here’s what you need to know about CGMP warehousing and the answers to questions like these. The following information will help you choose the right third-party logistics partner to provide you with safe solutions for your consumers. To stay competitive in today’s tough market, the location of your warehouse is vital. This factor could mean the difference between the success or failure of your company. Wondering what to consider when choosing the location of your warehouse fulfillment in Miami, Florida? Here’s what you need to know. Warehousing Location: Why Is It So Important? 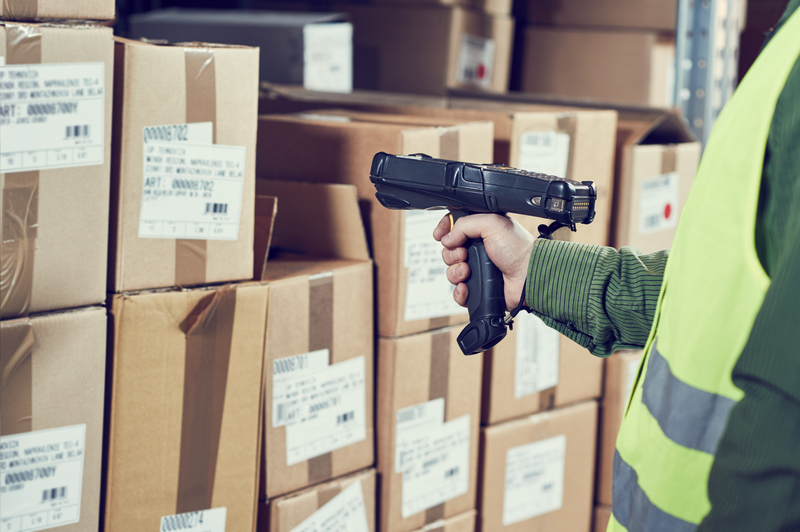 According to Generally Accepted Accounting Principles (GAAP) and IRS rules, it’s expected that businesses that store items in a warehouse conduct an inventory count periodically. There are two main options used by companies today: the physical inventory process and cycle counting. 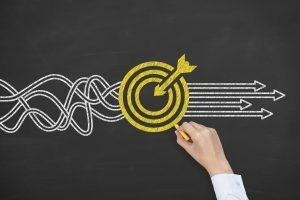 There are benefits of inventory cycle counting and physical inventory counts, but one of these methods may be the better option for you. Here’s what you need to know about cycle count vs. physical inventory and how to decide which is best for you. What Is a Cycle Counting Process? What Are the Different Types of Order Picking Methods in the Warehouse? Warehouse order picking methods are an important aspect within any warehouse. Compared to shipping, storage, and receiving stages, order picking forms as much as 55% of operation costs in a distribution center. It also has a direct impact on how satisfied your customers are. If your picking methods in the warehouse are quick and accurate, your business will succeed. Here’s what you need to know about order picking and how to implement the key warehouse picking best practices. Are you tired of losing sales and customers because you realize too late that you are out of stock of certain products? Are you tired of customers complaining that they have received the wrong item? If so, it is time to improve inventory accuracy in your warehouse. By accurately tracking your products you will be able to improve your performance as a business and run more efficient operations. 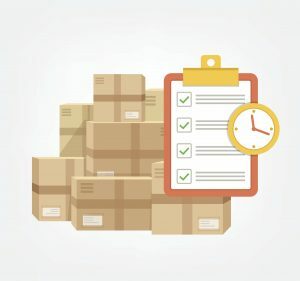 The importance of effective inventory management should be recognized by all parties of a warehouse, so if you want to learn more about the importance of inventory accuracy, or how to achieve inventory accuracy, here’s are some points to consider. When it comes to warehouse order picking methods, the choices you make have a big impact on your supply chain. Choosing the right order picking strategies will go a long way for your business, leading to improvements such as reduced labor costs, improved customer service, and the best use of warehouse space. If you want to know how to improve picking productivity, here are some warehouse picking best practices you should know about. The order picking process involves pulling items from inventory to fill a customer’s order. 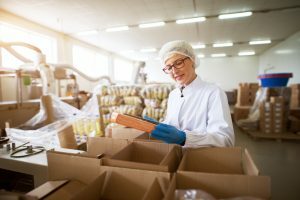 This is often seen as the most labor-intensive task within a warehouse, forming as much as 55 percent of operation costs within a distribution center. Order picking has a direct impact on customer satisfaction levels, so making it quick and accurate is vital. Since order picking often requires heavy physical labor, the process can be slow, affected by human error, and unproductive. This is a big problem within the supply chain, as getting customers their orders on time is crucial to the success of any brand or business. Here are some ways you can improve the order picking process to make it more productive and accurate. 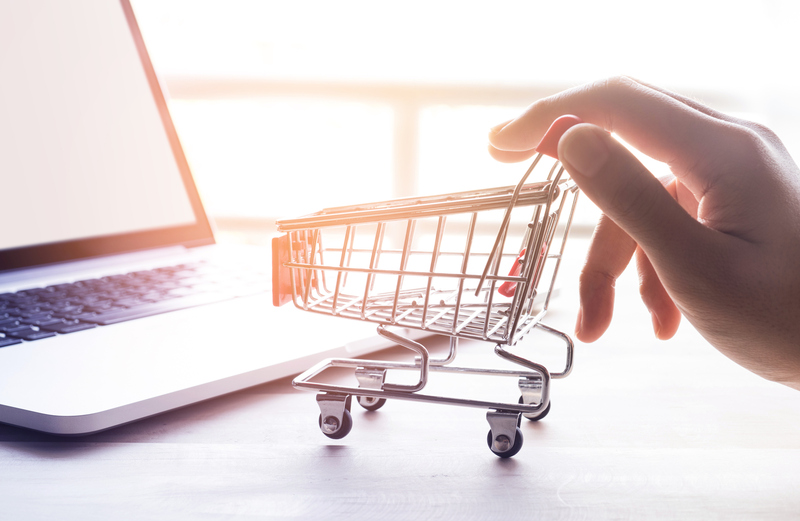 With the volatility of the holiday season behind us, you might have begun to breathe easier knowing that the worst is over for your e-commerce business. However, this may be the perfect time to dig a little deeper and look for ways to improve your offerings by ensuring that you are using the best practices for e-commerce fulfillment. After all, having an ultra-efficient chain of fulfillment that moves your products quickly through warehouses and distribution centers and into the consumers’ hands always pays huge dividends. If you’re experiencing problems in warehouse management, rest assured that you’re likely not the only one. 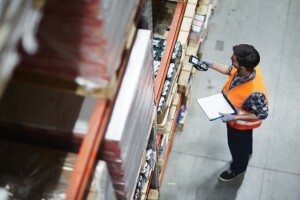 So many factors affect smooth operation of warehouse management that overlooking or underestimating small details can end up causing unforeseen problems. On the other hand, a successfully managed warehouse, one that performs reliably and efficiently, is a huge asset to any company. The benefits of a cloud-based system are well-known: It saves power costs; reduces labor costs; and provides a level of redundancy. But there are many other key reasons why you should consider cloud warehouse management systems for your business beyond these benefits. What Is the Importance of Labeling in the Warehouse? Warehouses can be places where piles of packed or loose products occupy space in a disorganized manner. It can be a challenge to identify what products are out of the mess, and this is one reason why proper organization is so important. Warehouse labeling systems virtually eliminate this problem by making sure products are easily identified and managed during the shipping process. It also ensures customers receive the item they ordered and not the wrong item in mislabelled packaging. The approach to warehouse rack or shelf labeling is customized to each business as there are different types. Here are the options for warehouse labeling and some of their benefits.